Sources: As Boston waits on finalization of Irving deal, free agent F/C Thomas Robinson working out at facility for possible roster spot. Thomas Robinson left Kansas after his junior year, where he was the Big 12 player of the year. Robinson averaged a double-double, while leading his team to the National Championship game, only to be overmatched by Kentucky . Thomas decided to forego his final year of college and enter the draft. He was drafted by the Sacramento Kings with the fifth overall pick in the 2012 draft. Since that point it has been nothing but a struggle for Robinson, as he has played for six teams in five seasons. The Kings gave up on him after a year, thereafter he went on to play for the Houston Rockets, Portland Trailblazers, Philadelphia 76ers, Brooklyn Nets and Los Angeles Lakers. While it has been difficult for Thomas to find a role, he finally flashed some potential with the Lakers. He averaged five points and over four rebounds in just eleven minutes of action. Thomas Robinson’s total rebound rate last season: 22.5%. Boston’s team leader last year: Kelly Olynyk, 13.1%. The rebound rate shows the percentage of rebounds a player grabs while they are on the floor. Thomas Robinson has shown the ability to rebound the basketball when he is on the floor, something that recent Celtics teams have struggled to do. It has been talked about over and over again how little last year's team rebounded. With limited big men on this roster, someone who has the ability to go get the basketball can't be overlooked. What do you guys think? 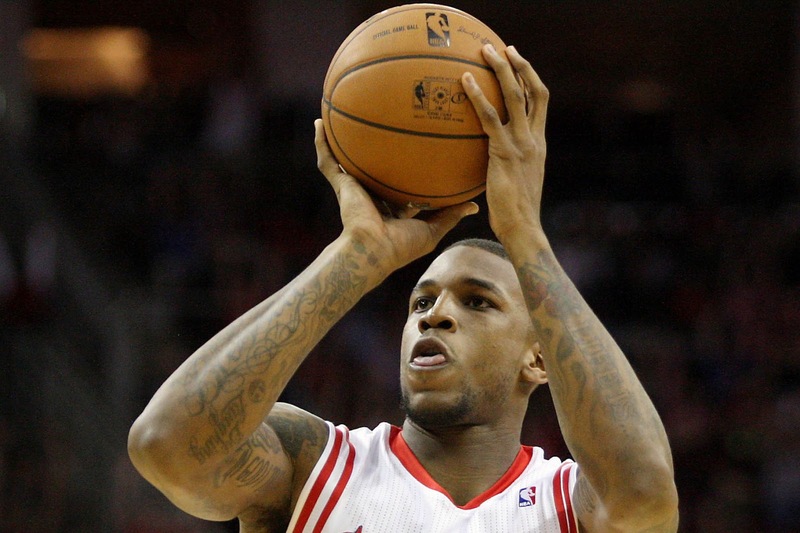 Would a player like Thomas Robinson fit? Or would the Celtics just be wasting a roster spot on a player who can't make it in the NBA?